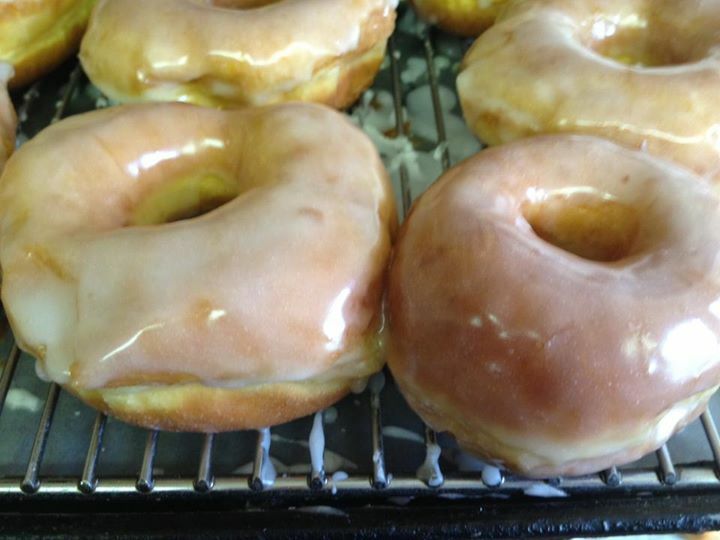 Van’s Pastry is a family owned Dutch Bakery that has been a staple in the Grand Rapids area since the early 1920’s. You will be delighted when you come in and see the great atmosphere and friendly service. 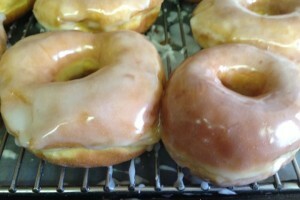 It is one of the few places you can get a coffee and a donut for 1.00.